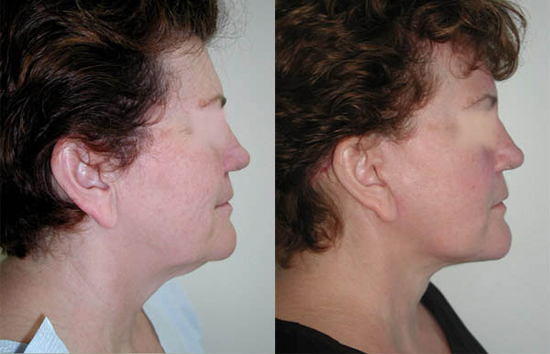 Find out about a minimally invasive Lift procedure that can make you look years younger. 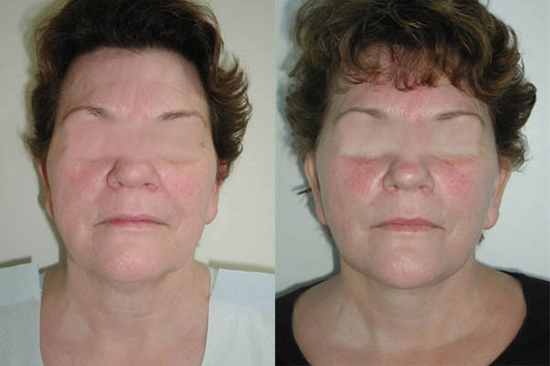 You may have heard of Quicklift, Lifestyle Lift, and MACS lift – come in and find out about our minimally invasive Lift procedure that can make you look younger with less downtime, and no general anesthesia. This procedure is safe, effective and affordable. Make an appointement today to meet with one of our surgeons to determine if you are a candidate.